OK, so where is the year going? It’s already May and winter will be here soon – it’s definitely starting off colder every mornin. This week at Just Add Ink we are celebrating Mother’s Day. As Mother’s Day is next weekend we are creating projects to let them know how special they are to us. I initially thought I’d whip out a flowery stamp set, but since I’ve been using them so often lately, I thought everyone might be sick of seeing the same ones from me (I’m in need of a new catalogue soon as I’m running out of stamp sets that I haven’t used a hundred times). So instead of flowers I’ve gone vintage – monochromatic vintage. I hope you can head over to Just Add Ink to check out what wonderful Mother’s Day projects the girls have created this week. Narelle stunning as always – I think I have layer envy!!! Lovely to see other ideas for Mother’s Day cards that don’t include flowers and bright flowery colours as not all mum’s like these! Love your vintage, monchromatic card. This is beautiful, Narelle. 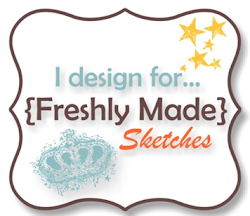 I love how you’ve used a framelit die to add a bit of extra layering; lovely! This is absolutely stunning Narelle! Everything works in perfect harmony. Just beautiful! WOW! This is gorgeous! Love all the elements you combined and arranged! Really great colors. Fabulous card! So detailed and yet so clean and classic don’t know how you do it Narelle but it is just beautiful. Love the way you work with neutrals too! Beautiful Narelle, such elegance! 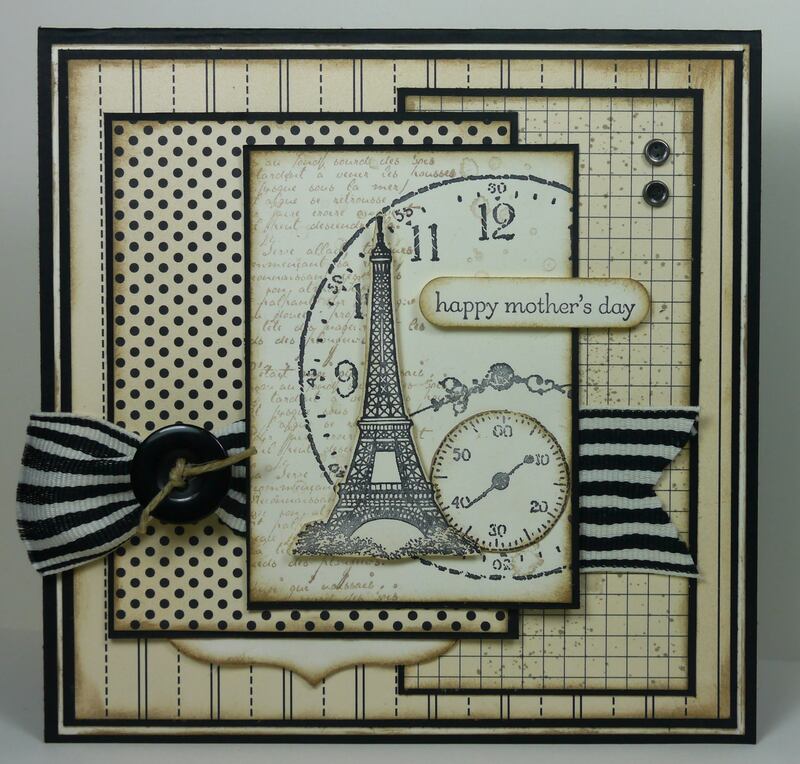 The black & cream is gorgeous used with those stamps and your awesome layering.